Tender, juicy chicken breast flavored with lemon, garlic, and Italian seasoning. 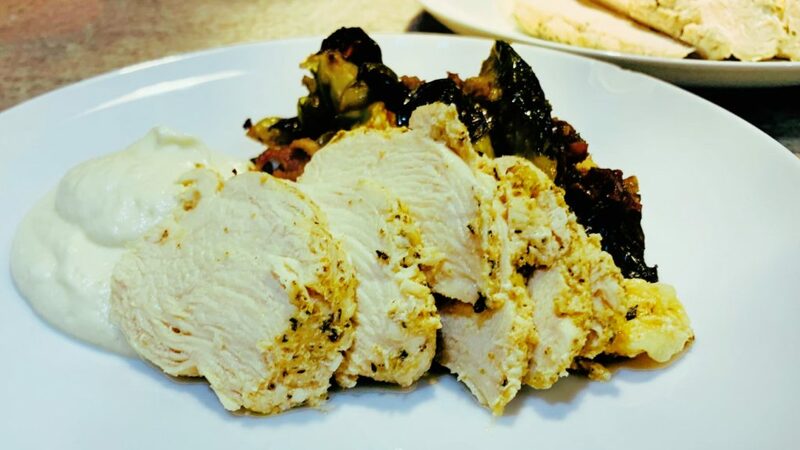 This Instant Pot Chicken Breast Recipe is great for dinner and meal prep. 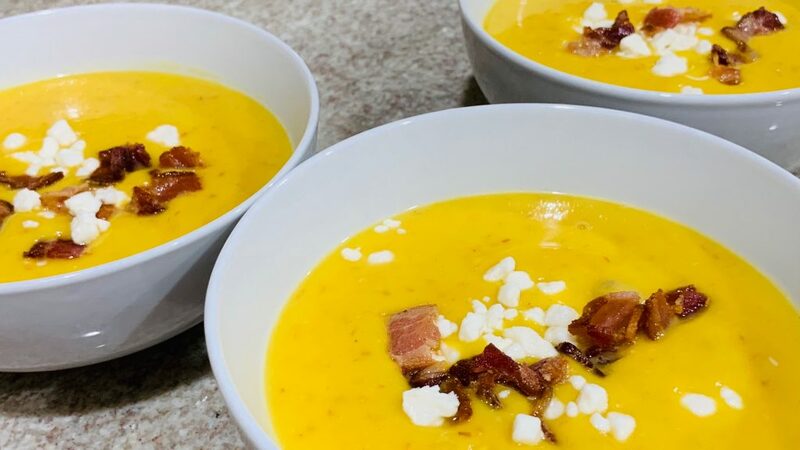 This velvety smooth soup is the perfect combination of sweet and savory, thanks to smokey bacon, and Pressure Cooker Butternut Squash is easy to make too. 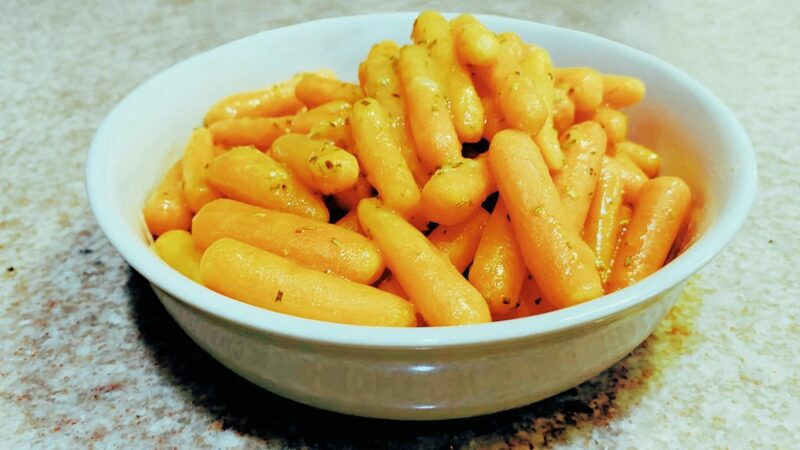 Smokey, juicy and delicious!! 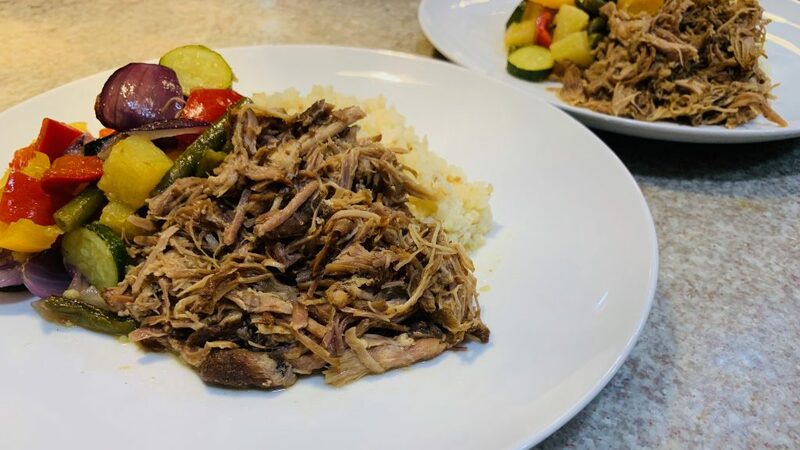 Enjoy a taste of the tropics with Hawaiian inspired favorite, made at home in your pressure cooker.